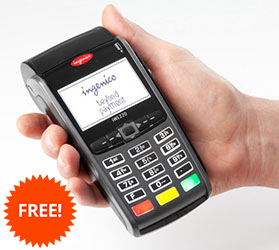 No contract month-to-month rental empowering you to upgrade, downgrade, exchange and return your POS terminal penalty-free. You can also own your terminal through outright purchase or leasing programs made available to you. 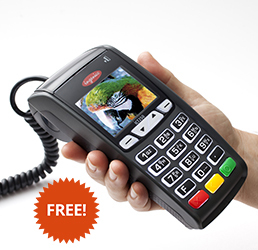 All of PBH CANADA’s POS terminals come with merchant account. Merchant account is needed to process Visa, MasterCard, and Interac Debit transactions. Interac Debit processing is integral part of all of our POS terminals. 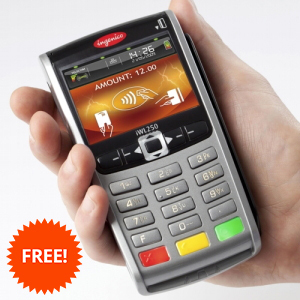 All of our debit machines are latest generation and EMV chip ready for the utmost in security. Convenient and effective 24/7 Customer and Technical Support, based in the U.S. Go ahead, test it out 1-800-725-1243. If not able to remotely fix the terminal, then a replacement terminal is sent overnight. Big or small, we offer fairness for all. Cost+ Pricing is the most transparent pricing of all. Formerly, was only available to largest merchants, chain stores, corporations. Now, we brought it to Canada to serve all — BIG and small. It offers significant cost savings and transparency. Free daily bank deposits. Your money in your bank account the following business day. We are bank-neutral, be you with a bank or a local credit union, we welcome all. Keep your current bank account.